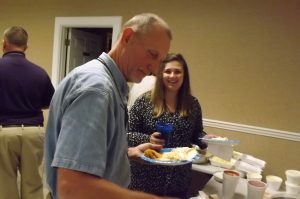 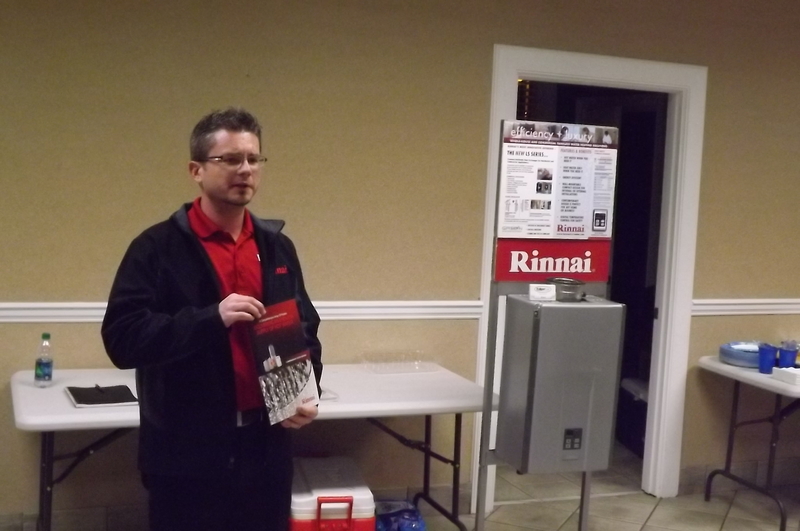 Board of Directors Elected, Folger Gas and Rinnai Tankless Water Heaters sponsored the meeting, gave an awesome presentation and provided our meal. 11 members received one (1) hour “Continuing Education” credit. If you missed this meeting, you missed a great opportunity to learn about the latest in water heating technology. 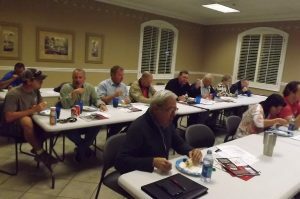 Be sure to join us for our January 9, 2017 meeting sponsored by the Chamber of Commerce. We will meet at United Community Bank in Ellijay.